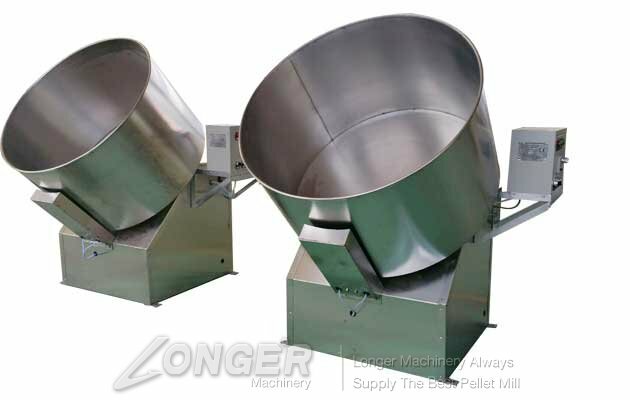 The Snack Food Peanut Flour Coating Machine can also be identified as as sugar flour peanut coating machine. 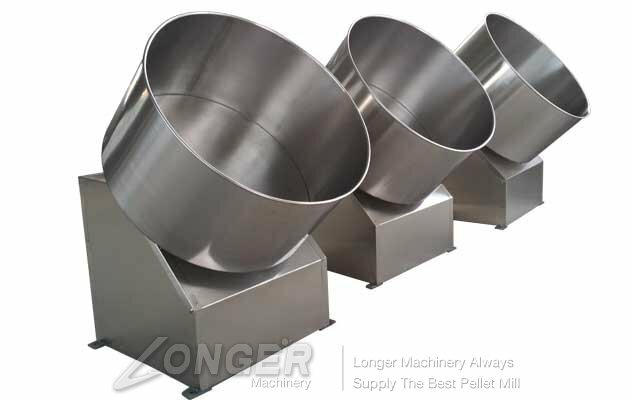 It's used broadly in snack food processing market. This machine is equipped with stepless speed regulating device. 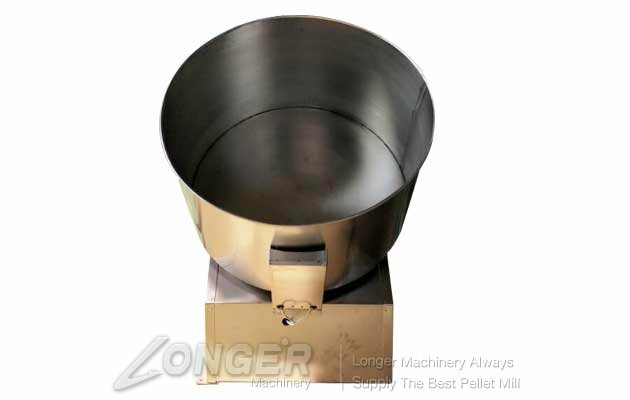 The peanut coater machine can produce skin peanuts, korea bean,chocolate peanuts, beans, mouthful of fragrant and so on. This machine also can made use of as seasoning machine for distinctive frying snack. 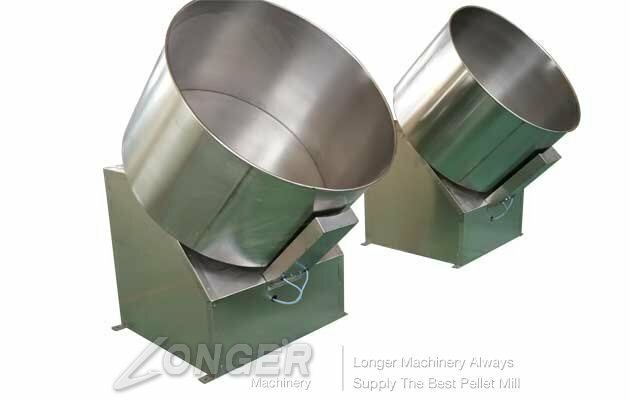 The character of automatic peanut coating machine is the tilting angle of the coating pot is 45 degree. An electric or gas oven or other heating equipment can be put under the coating pot.